If you are looking for an ultimate device with the best specifications possible, then Oppo Find X, available with the price of Rs. 129,999 in Pakistan is the perfect choice. It is the latest flagship smartphone from Oppo. The smartphone attributes 6.42 inch screen and runs on Android v8.1 Oreo operating system. It has got a massive 8 GB of RAM and a spacious 256 GB of internal memory. 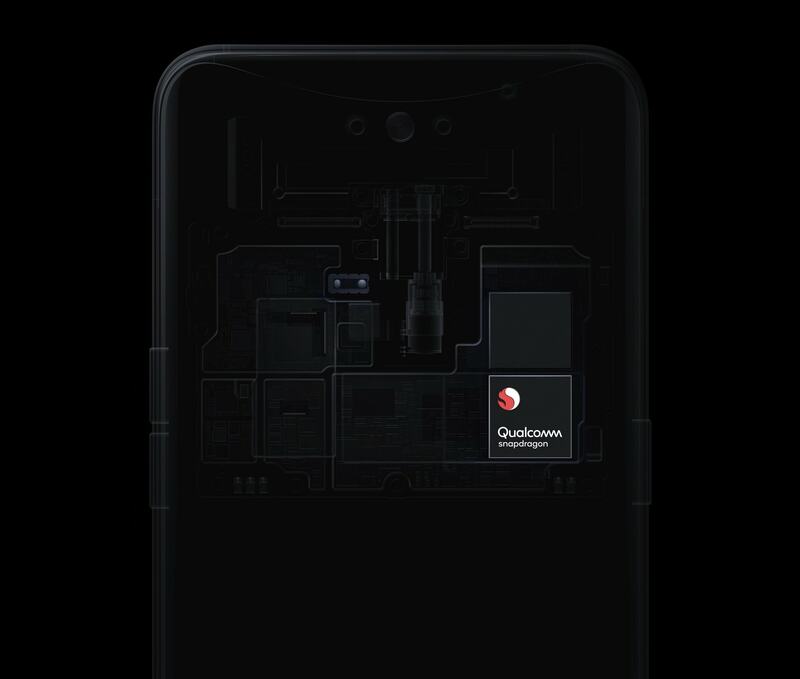 A dual 16+20 MP back and 25 MP selfie camera is also present. The device is powered by 3730 mAh battery. It has been a long time since the launch of a flagship smartphone from Oppo. The last flagship smartphone from Oppo was Find 7 which was brought into the market in 2014. Since then the company has focused all of its attention on bringing the mid-range models that are focused on taking AI-enhanced selfies. Now the wait is over, the company has officially announced its flagship device which is called ‘Oppo Find X’. It is not surprising to find an iPhone X like design in the latest Find X, as the notched display has become a trend these days. 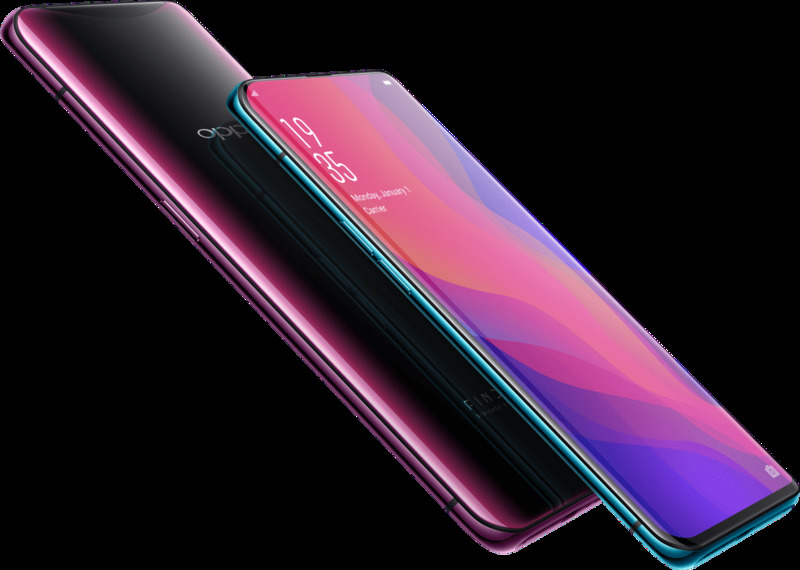 As for its specifications are concerned, Oppo Find X comes up with Snapdragon 845 chipset, 2.8 GHz octa-core processor, a massive 8 GB of RAM coupled with 256 GB of onboard memory. The smartphone does not support micro SD card.
. The fingerprint scanner is found missing, instead, it features a face recognition feature which Oppo has decided to call O-Face. It is not as fast as the fingerprint scanner, as it needs you to hit the power button on the right and then wait for the camera bar to rise up and get a good look at you. The cameras on the Find X cannot be seen anywhere on the device that is because they are hidden in a block at the top of the handset, which rises up out of the body when the camera app is launched. Get your Oppo Find X now and start Taking Amazing Photos at Bahriastores.com at Best proce in market on Pakistan. Payments Can be Made by Cash on Delivery , Jazz Cash , EasyPaisa . Cash On Delivery Will be Applicable Only if Your Order is Less Than 10,000 or Your Shipping Address is In Karachi . All Order more than 10K Will be Proccessed After Payments Through Jazzcash And Easy Paisa . Send Your Transaction ID to Our Whatsapp Number 03442108663 or Email to talhamsajid@gmail.com with Order ID By Bahria Stores. Android One brings a Google designed software experience to Nokia 8.1 at lowest price in Pakistan Get everything you want and nothing you don’t with a streamlined, easy to use interface and a curated set of pre-installed apps, and free, unlimited high-quality photos storage with Google Photos2. Regular security updates and two years of software upgrades mean Nokia 8.1 with Android One stays secure and features the latest Google innovations, such as Google Assistant optimization. ©Copyright 2018-19 by Bahria Stores. All Rights Reserved. ©Copyright 2018-19 by Bahria Stores. All Rights Reserved.